This is the album that Link Wray originally offered to the Cadence label in the wake of his groundbreaking debut hit "Rumble" back in 1958. Even though people loved 'em in Washington, D.C., Link and the boys did not last long on the label. Faster than you can say "Rumble," everyone was talking about the new threat to the morals of American youth. Their street image seemed to be sharply at odds with Cadence's formality, so the guys were dropped. 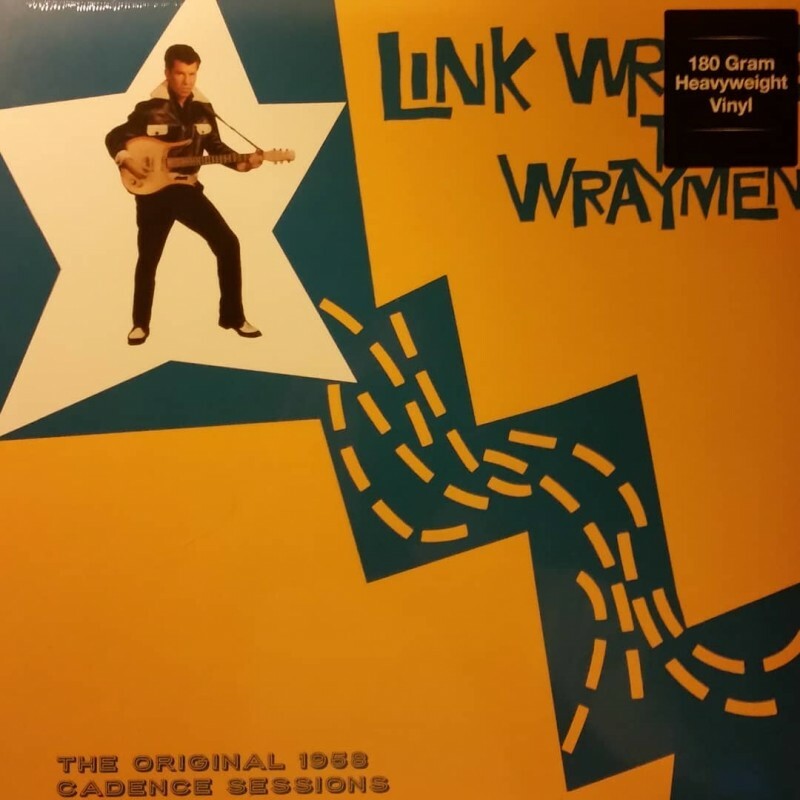 Link eventually re-recorded some of the tracks for his next label, Epic, who actually released his debut album in 1960 (RUM 2011003LP), but these are the original Cadence versions from the original session tapes. Pressed on 180 gram vinyl for maximum listening pleasure!